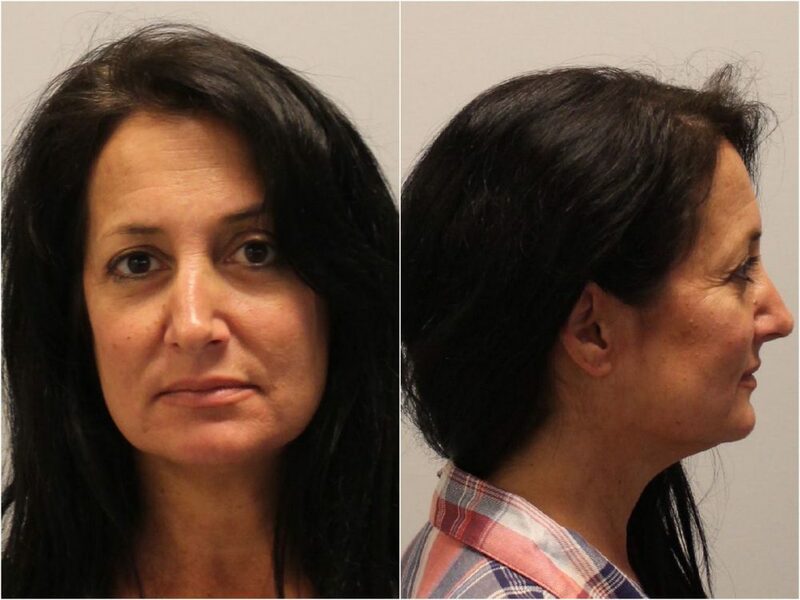 Deirdre (Dede) Evavold was convicted this afternoon on six counts of deprivation of parental rights for her role in the disappearance of Samantha and Gianna Rucki. It took the jury at the Dakota County Judicial Center in Hasting less than an hour to convict Evavold on all criminal counts she faced. Evavold showed no emotion when the verdict was announced, but she later broke down and started crying when Judge Karen Asphaug remanded Evavold into immediate custody. A Dakota County Sheriff’s Deputy needed to help Evavold stand, as she was visibly shaken and distraught. Evavold was removed from the courtroom and booked into jail in Hastings. 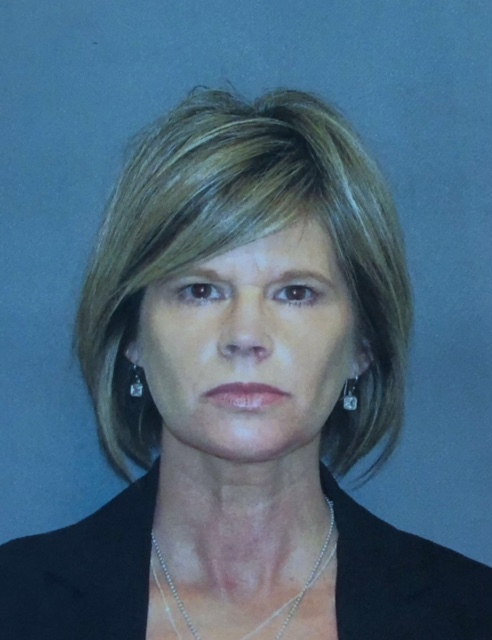 Evavold will remain in custody without bail until her sentencing hearing on November 10, 2016. Deirdre Evavold’s criminal trial on six counts of deprivation of parental rights begins today at the Dakota County Judicial Center in Hastings. Evavold has been charged with a total of six felony counts for her involvement in the disappearance of Samantha and Gianna Rucki. 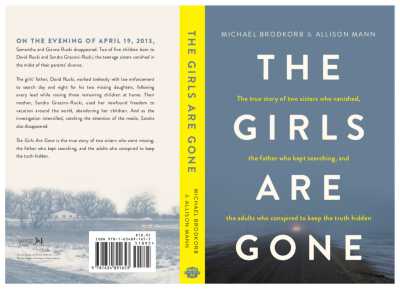 Samantha and Gianna Rucki disappeared on April 19, 2013, during a custody and divorce dispute involving their parents. Sandra Grazzini-Rucki was sentenced by Judge Karen Asphaug to serve 34 days in jail and for the following six years, she will serve 15 days in jail on November 18 for the next six years – the anniversary of the day her daughters were found, for her involvement in the disappearance of her two daughters for over two years. 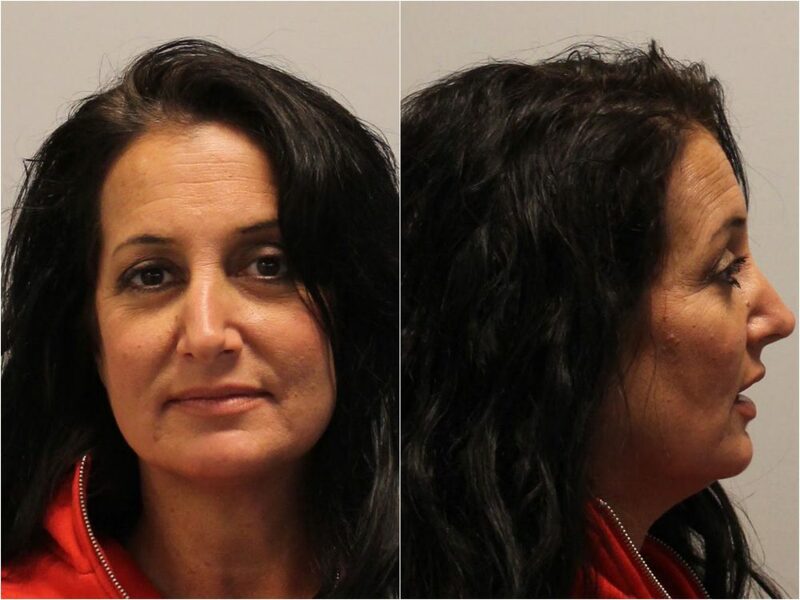 Grazzini-Rucki, who was immediately taken into custody, will also be on probation for the next six years, and she is prohibited from having contacting with any of the victims. 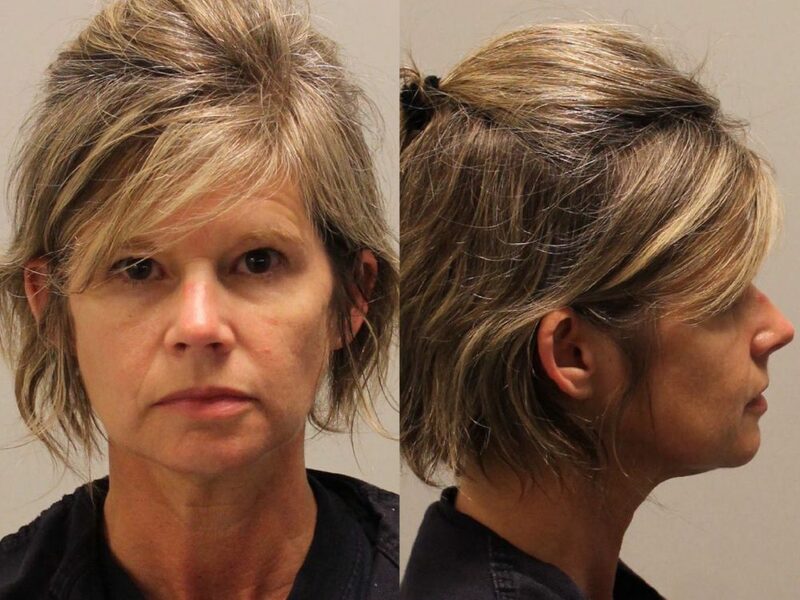 Earlier this afternoon, a Dakota County Deputy Sheriff served me with a harassment restraining order that was granted by Judge John McBride in Washington County at the request of Sandra Grazzini-Rucki, who was convicted of six felony counts in July for deprivations of parental rights. It is my belief that Grazzini-Rucki filed the fraudulent petition to prevent me from continuing to report on the legal developments in her criminal trial and others who have been criminally charged related to the disappearance Grazzini-Rucki’s children. Today’s development is another sad example of Grazzini-Rucki’s documented behavior of using the court process to make false allegations against people she does not like.